Car accidents can result in bodily injury, property damage, emotional trauma and long term damages. Many people underestimate the impact a car accident has on their lives. Medical bills from even minor injuries can quickly stack up. Even if you have insurance, there are co-pays and deductibles, lost time at work and other out of pocket expenses. Most people are intimidated by the thought of lawyers, courts, lawsuits, settlements and auto insurance companies. Even if you just want to get your life back to normal, we can help. If you were injured in an automobile accident, you can benefit from a good legal team working for you. Car insurance companies have teams of attorneys working to keep the amount of any settlement money as low as possible. The Werner Law Firm legal team is committed to helping you recover the money from damages you deserve for your injuries and is committed to helping you recover the life you once had. Starting with your initial consultation with Rich Werner, we will manage all aspects of your case (medical, personal, financial and vocation) so you can focus on healing from your injuries. We donâ€™t get paid until you do. No retainers, no hourly billing, no consultation fees. Weâ€™ll even initially cover all of the paperwork fees that may be associated with your case. After you win your case, we get a small percentage of the settlement or verdict reward. Thereâ€™s less risk and no upfront costs for you and a larger incentive for us to win your case. Get the personal attention you need and deserve. We have worked with thousands of auto accident cases in Denver. Car accidents are the number one reason why Coloradoans just like you contact a personal injury lawyer. We get calls every day with questions about auto injury accidents, but at The Personal Injury Law Firm of Colorado, youâ€™ll never be treated as a number. Each car accident case is unique. Trust. Experience. Success. Thatâ€™s what you need and thatâ€™s what you will get at The Personal Injury Law Firm of Colorado. Personal Injury Law Firm of Colorado helped thousands of injured people in Colorado. Our commitment to every client will earn your trust. 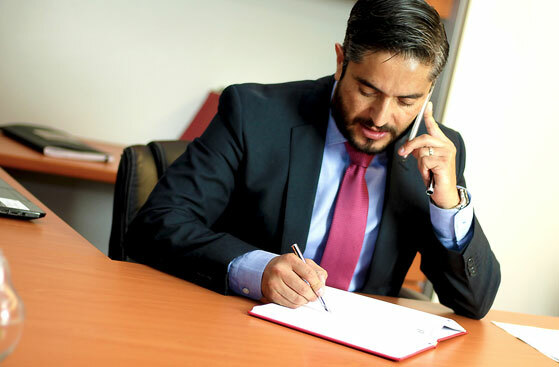 We have the legal experience both in and out of court to handle your case in a professional, expedient manner. We have a long-standing record of success in representing our clients. Personal Injury Law Firm of Colorado Â© 2018. All Rights Reserved.